Cruise ships come in all sizes and in 2016 we will see even bigger ships with more luxurious amenities. Cruise ships come in all sizes and in 2016 we will see even bigger ships with more luxurious amenities. In light of the cruise lines continuing to grow their fleets Cruise Industry News, one of the leading sources of cruise news, has released its rankings for the top 10 cruise lines based on their capacity for 2016. The rankings are very similar to last year with a few minor changes. 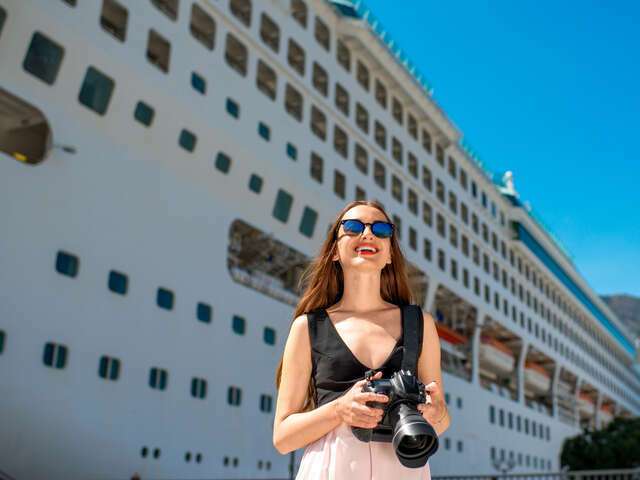 Costa Cruises and Princess Cruises swapped spots this year, as well as Celebrity switched places with AIDA moving into 7th for most capacity.